If you are looking to update or replace your appliances, we have an affordable option for you. 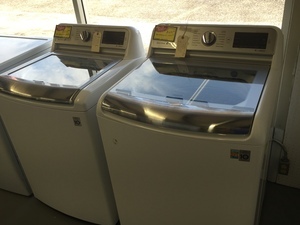 We now carry a great selection of BRAND NEW SCRATCH & DENT APPLIANCES. We offer washers (front & top-load), dryers (electric & gas), ovens (electric & gas), dishwashers, and refrigerators (French door & side by side). 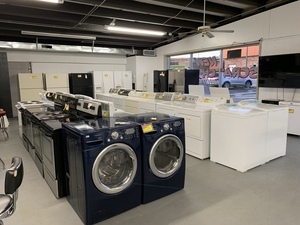 All appliances have been inspected by our experienced appliance technicians, and we offer a six-month, in-house warranty. 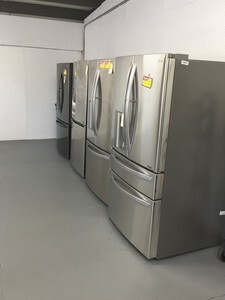 These units are brand new and what's selling in big box stores. 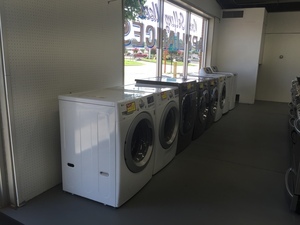 Color options include stainless steel, black stainless steel, white, graphite, and red. Most appliances are available for half of what big box retailers are selling them for. 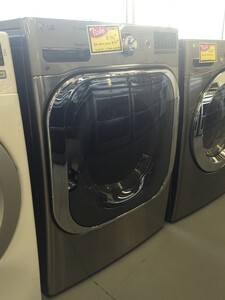 Quantities are limited, so actual inventory may vary from what is seen in these photos. 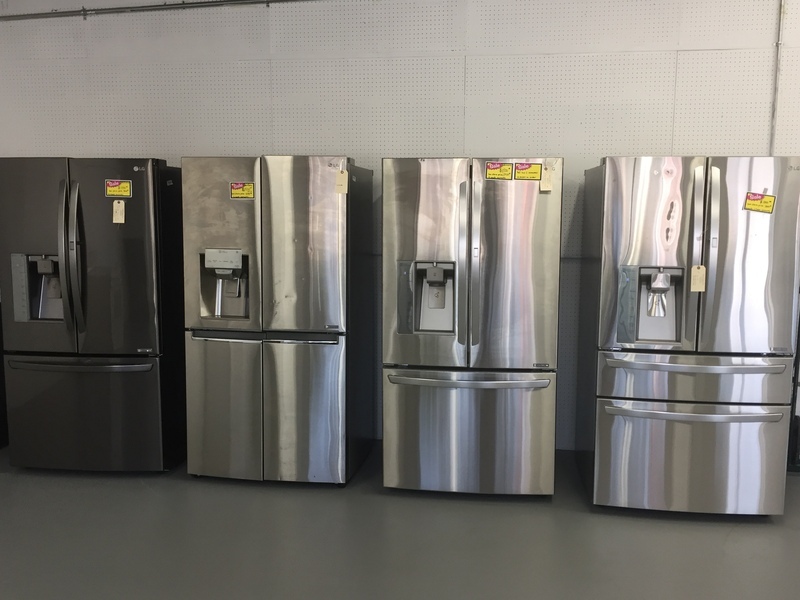 If you are interested in checking out our inventory, please stop by and see us at 104 W. Industrial Park Road in Harrison, AR. 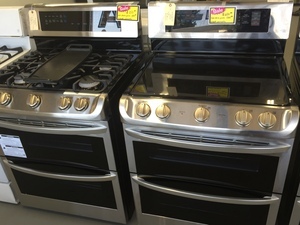 But don't delay, inventory moves quickly! 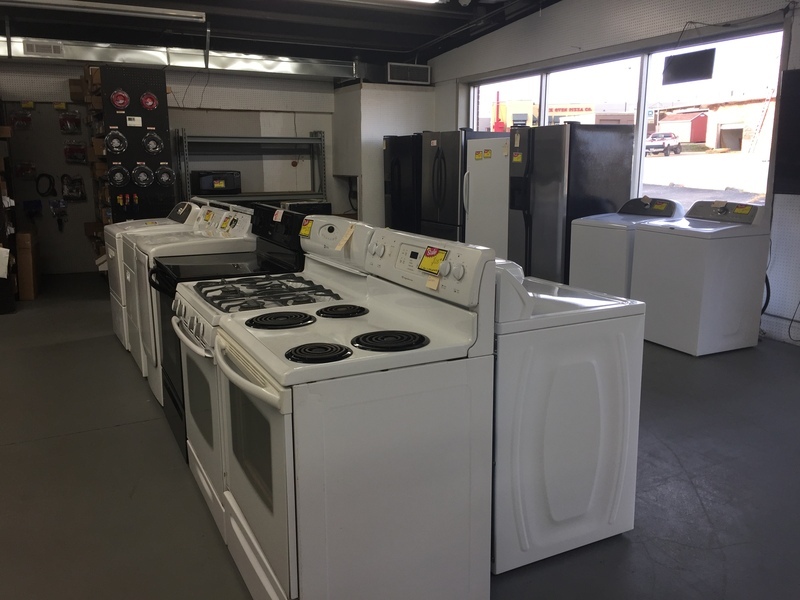 If you are looking to update or replace your appliances, but don't want to pay new prices, we have multiple affordable options for you. 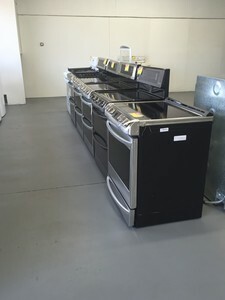 We now carry a great selection of USED APPLIANCES. 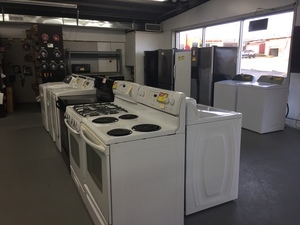 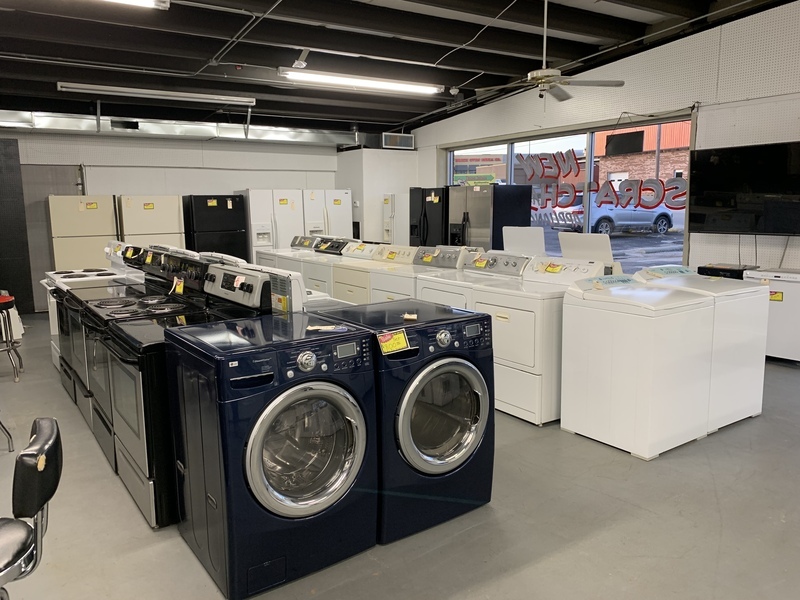 We offer a variety of washers, dryers, ovens (electric & gas), dishwashers, and refrigerators. All appliances have been inspected by our experienced appliance technicians, and we offer a 30 day, in-house warranty. 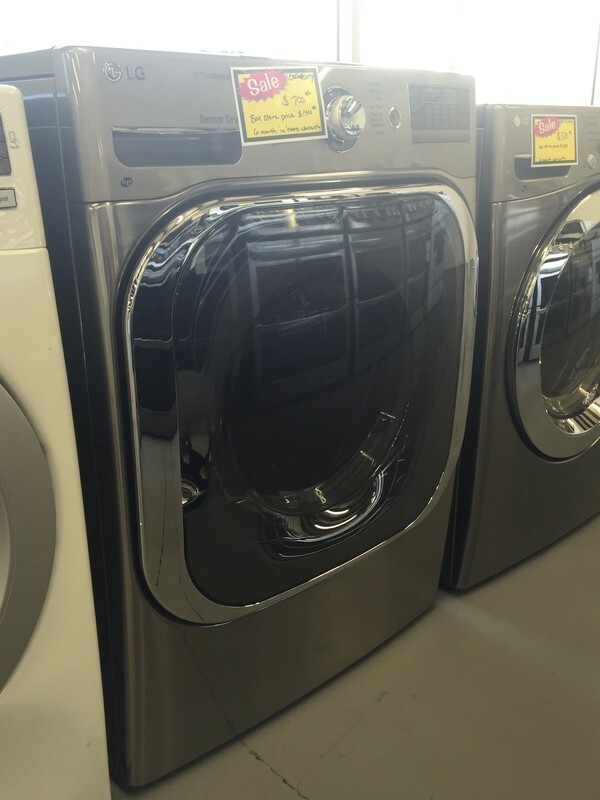 Quantities are limited, so actual inventory may vary from what is seen in these photos. 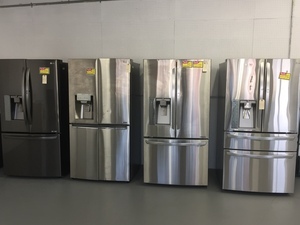 If you are interested in checking out our inventory, please stop by and see us at 104 W. Industrial Park Road in Harrison, AR. 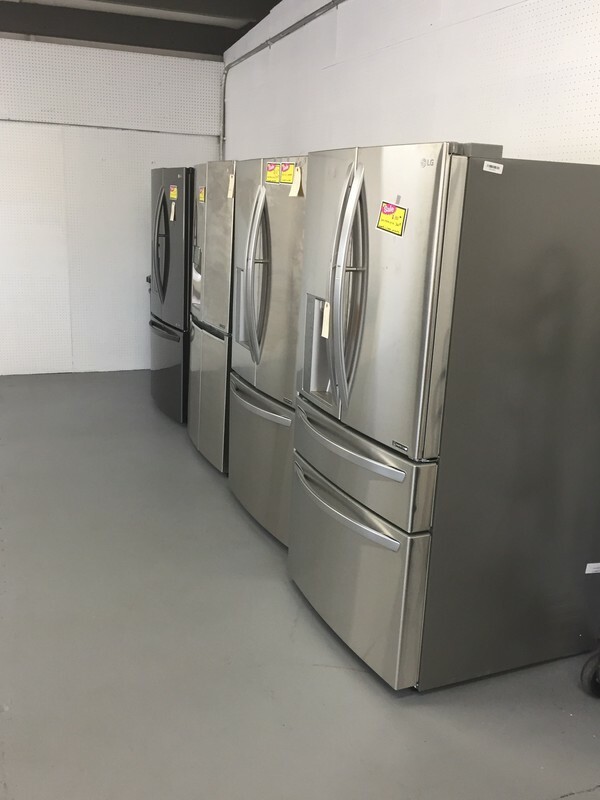 But don't delay, inventory moves quickly!